Leslie Quarrier has over 25 years’ experience as a national award-winning Yacht Broker, and longtime trusted adviser to her many clients and boating friends. She is the Principal of Essex Yacht Sales. Essex Yacht Sales LLC is the successor to Boatworks Yacht Sales in Essex, CT, having acquired the goodwill, boat listings and physical facilities. Leslie may be reached in the Brewer Dauntless Shipyard. Call cell (860) 388-8701 or office number (860) 767-3013. And except when she is out on the waterfront, viewing or showing boats, you are always welcome to stop by at her office. Essex Yacht Sales offers comprehensive knowledge and brokerage advice to buyers and sellers of fine power and sailing yachts, including luxury yachts, Downeast and express cruisers, trawlers and sailboats, including Delta, Nimbus, Rockport Marine, Grand Banks, Eastbay, Sabre, Hatteras, San Juan, Hinckley and many other quality builders. Leslie's extensive experience with Grand Banks and Eastbays has gained her recognition throughout the industry. Leslie has cruised the waters of the New England Coast, the St. Lawrence River, British Virgin Islands, and Grenadines, in a variety of sail and power boats. Leslie Quarrier is a Certified Professional Yacht Broker (CPYB), a long-serving CPYB Certification Advisory Council Member, active member of the Yacht Brokers Association of America, (YBAA), a bonded and licensed Florida broker and Member of the International Yacht Brokers Association, (formerly Florida Yacht Brokers Association). Ms. Quarrier is a past member of YBAA Board of Directors, Professional Standards and Ethics Committee. 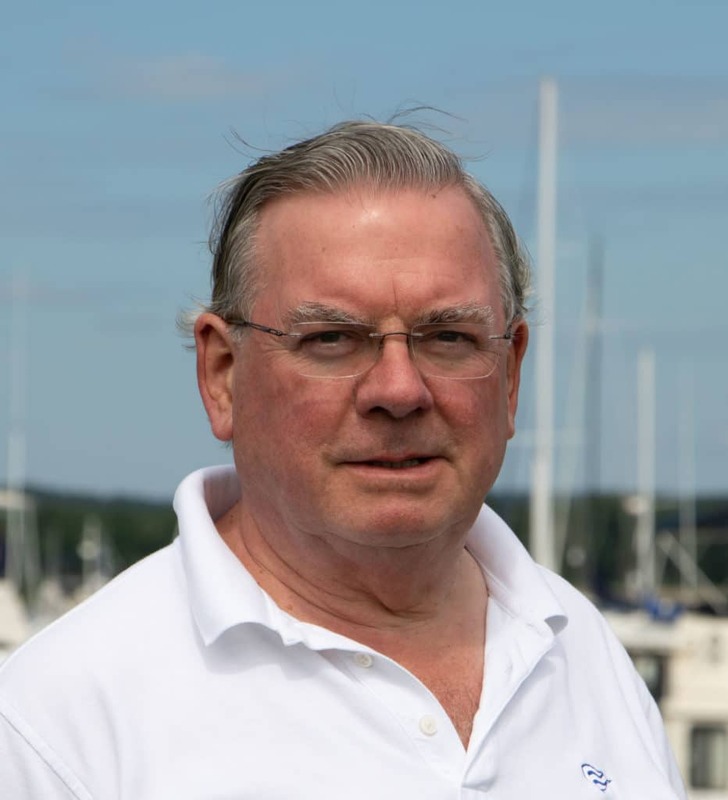 Essex Yacht Sales is very pleased to welcome aboard David Dorrance, CPYB, a well-known and highly regarded professional in the marine industry. He has joined the Essex Yacht Sales crew as Yacht Broker. 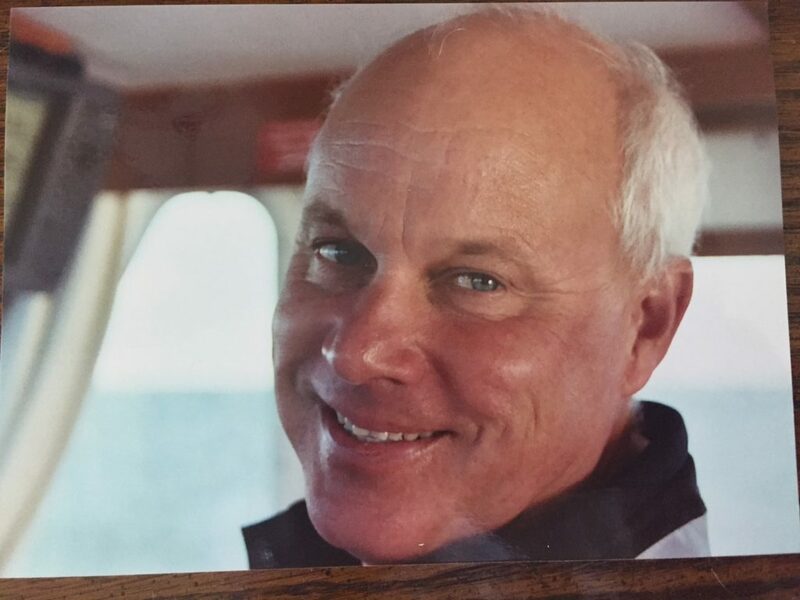 Following 18 years’ owning and operating an exclusive BMW motorcycle dealership in New Canaan, Connecticut, David decided in 2003 to refocus his professional talents on another lifelong passion – boating and yachts. He entered the Yacht Brokerage business, learning to help clients realize their dreams, working with them to find that special boat. David was indeed fortunate to be mentored by veteran brokers Michael Frank and Tom Pilkington, then in Stamford. David quickly found that boat purchases, or sales, are deeply personal events for so many people. Fellow brokers and clients soon recognized that he had a real talent in helping to guide clients through the process, in his quiet, reassuring, knowledgeable way. With his love for the water, and his many years of premium customer service experience, David learned quickly. He soon made a name for himself, representing such fine makers as Hunt Yachts (new & brokerage), Tartan, Sabre, Catalina, Beneteau (new and brokerage), Cape Dory, Fortier, Islander, C&C, Ericson, Back Cove, Nordic Tug and American Tug, as well as many others, both power and sail. By 2008 David had studied for, and obtained, his Professional Yacht Broker Certification (CPYB). This confirmed his professional status in meeting and upholding the highest standards in the industry and in complying with the YBAA Code of Ethics. David also holds a Florida Yacht Broker’s license, dividing his time between Essex and Naples, FL. As a lifelong boater, David has plied the waters of Long Island Sound, the New England Coast, and beyond, under both sail and power. 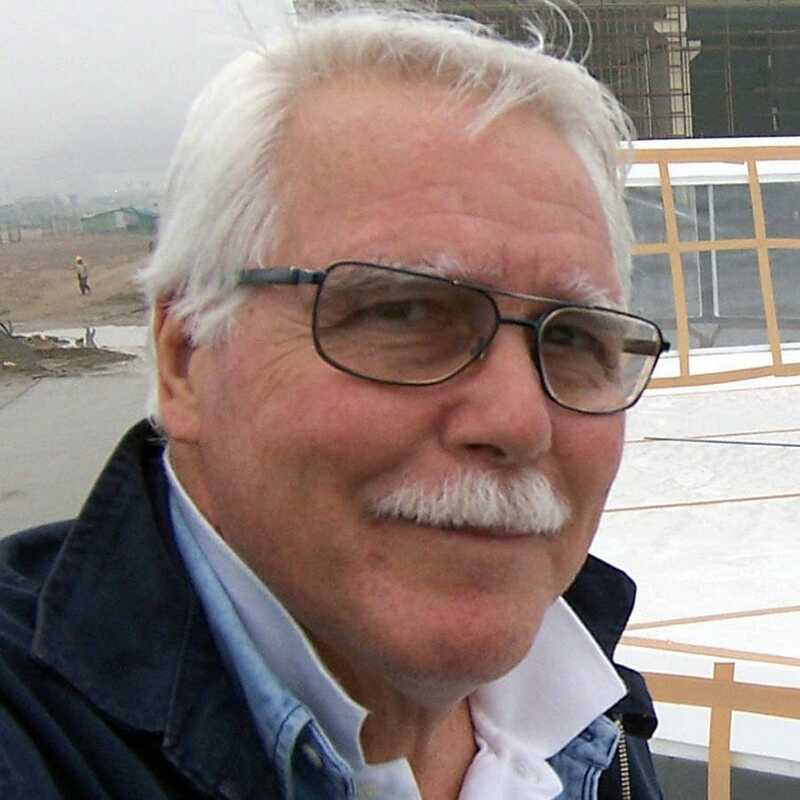 Essex Yacht Sales welcomes aboard noted yacht designer and builder, Reuben Trane, as senior professional adviser and Southeast Representative. With deep roots in Florida, and extensive global experience, Reuben brings exceptional knowledge of the yachting industry and market. Mr. Trane has more than 35 years’ experience designing, building and marketing pleasure craft, from 14’ sail boats to 65’ trawlers. During this period, he successfully created five different brands. Peter Amos has held senior executive positions in Marketing, Engineering and International Business Development. As well as his role at Essex Yacht Sales, Peter is COO of Boathouse Auctions Inc, an innovative, non-disruptive online Boat Auction platform. A Member of IYBA and YBAA, Peter chairs YBAA's social media committee. As an entrepreneur and businessman, Peter has a strong track-record in transactions, marketing, and corporate growth. He was appointed by the Governor of New Hampshire to serve as Commissioner for the State's innovative business incubator program. He is currently an adviser and mentor at the Yale Entrepreneurial Institute (YEI), Yale University, assisting on campus with new company start-ups.